Bringing you information on Cornwall. 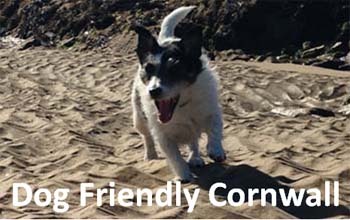 Including things to do in Cornwall, where to stay, Cornish food and drink and dog friendly. Cornwall really does have something for everyone. ENJOY CORNWALL! 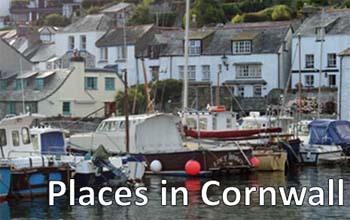 Details of the beautiful places in Cornwall with descriptions, images & ideas of villages and towns in Cornwall in our places in Cornwall list or view our Top Ten places to visit in Cornwall for Cornwall's best places. Cornwall's milder climate means it is an excellent place to visit the beaches in Cornwall or try out surfing in Cornwall. Read our list of Top Ten Beaches in Cornwall or Top Ten Surfing Beaches in Cornwall. A full list of places to visit, attractions, and days out in Cornwall with description and contact details of what to do in Cornwall. Including Cornwall Castles, gardens, theme parks and animal sanctuaries. There is so much to choose from List of attractions in Cornwall. Cornwall is a beautiful place to get married and there are many fabulous wedding venues& hotels available. 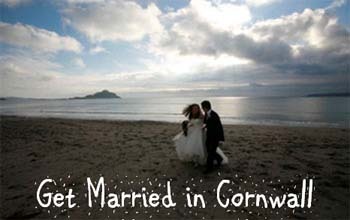 Guide to Weddings in Cornwall. We would love to hear from you with details of your business, favourite place or suggestion you would like to pass on to others living in, or visiting Cornwall to include on our site. Please e-mail us at enquiries@allaboutcornwall.com to discuss including your business details or with your ideas. Cornwall really is a fantastic place for a holiday, there are so many great things to do in Cornwall and so much to see. If you live in Cornwall don't forget to keep exploring a new place to go or Cornwall attractions to visit. 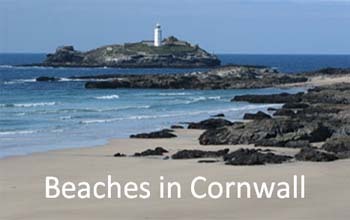 View the pages of the Cornwall information on our site for full details of the many beaches in Cornwall, including the famous Fistral beach in Newquay, beautiful Godrevy beach with views of Godrevy lighthouse or the surfing beaches of Bude. Our Top Ten lists are good if you want a quick run down of Cornwall information. We have listed our Top Ten Surfing Beaches in Cornwall to help learners and experienced surfers pick out the best surf spots in Cornwall and our Top Ten Beaches in Cornwall to give you an idea of where to start if you are new to Cornwall and not familiar with the Cornish beaches. The Top Ten Places in Cornwall list is also a good place to start for inspiration on which are the best places to visit in Cornwall.